Like many others, my childhood was spent in a peaceful locality in Mumbai in a residential building. 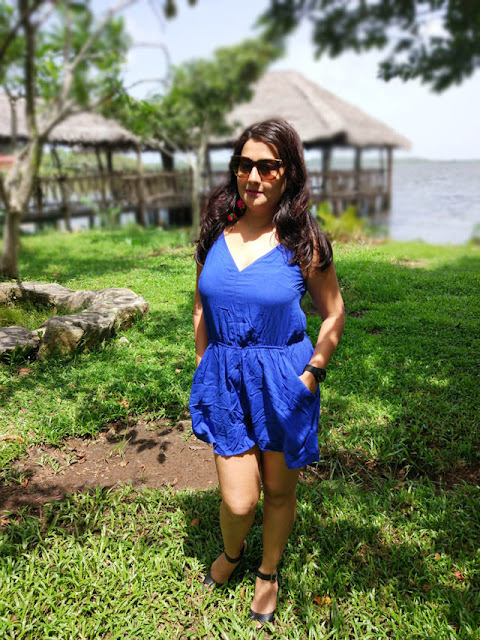 The functional & fuss free building structure was made up of three floors with huge houses, long corridors & play area surrounded by ample trees that shaded us from the sun, rain & Ma's anger on a mischievous day. Being children, allowed us the time & liberty to visit every nook & corner of the building while playing, something that was not possible for the time depraved adults. My parents had moved into the building when it was already in its tenth year & as I grew up, the building aged with conditions like harsh weather, neglect, several modifications done by residents & more. The committee that was responsible for the upkeep of the building was already burdened with various crucial issues- day to day maintenance, resident complaints, dealing with defaulters & more!!! Often, when we pointed out minor cracks or dampness caused by leakages visible in the building structure, the committee would decide some hasty measure that would save time & costs of the residents. A quick paint job was enough to camouflage several pressing issues. It saddened a minority of people who felt that the core issue of keeping a check on the health of the building structure with timely diagnosis and expert solutions was being neglected. And raised a pertinent question in our heads, "How conscious are we towards the health of our buildings?" Sadly, as the health of the building deteriorated, we had no choice to move out & look for another abode. And eventually, we moved to a newer building complex. But somewhere deep down, we all felt that we not only left a building but beautiful memories & friends that had become like family members behind. Though there are strict municipal regulations about timely repairs & structural audits for housing societies, most of the time, these audits are neglected. 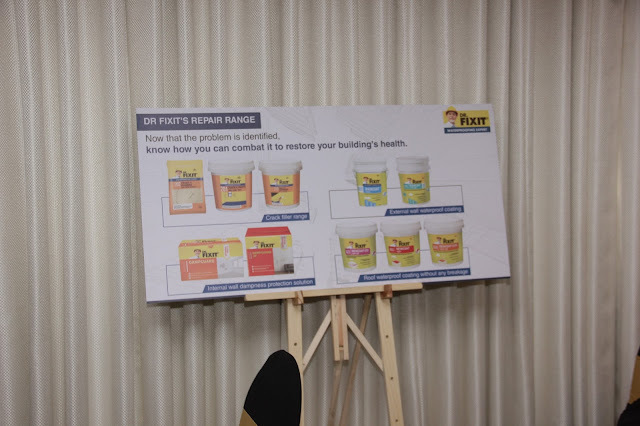 With an endeavor to spread awareness among CHS members into initiating timely structural audits and repairs with help of right diagnosis and expert solutions, Dr. Fixit from the House of Pidilite - the Waterproofing Expert has launched an initiative that focuses on “Building a Healthy Society”. 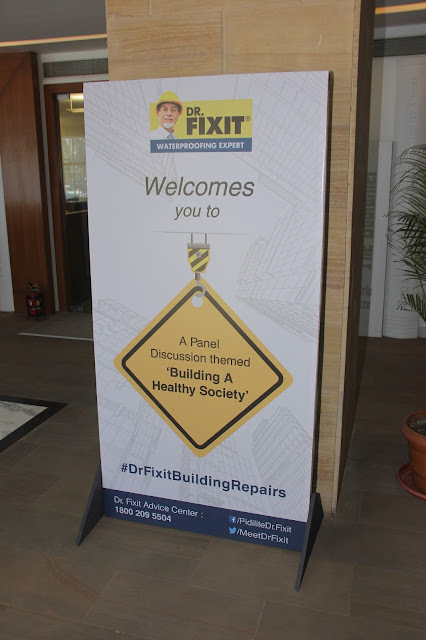 Dr. Fixit recently organized a Panel discussion titled "Building a Healthy Society" with esteemed panelists that addressed the core issues that hamper the health of a building structure & introducing the need for correct diagnostic tools for maintaining the health of a building structure. When we fall sick, do we indulge in self diagnosis & become our own doctor? No. We approach an expert to provide us with correct diagnosis to solve the problem. Similarly, a building structure needs an expert to help maintain its health & durability. Dr. Fixit uses various State-of-the-Art techniques such as Non-Destructive tests and Concrete Petrography for evaluating existing building structures to measure the strength of concrete and if they need be replaced or rehabilitated. 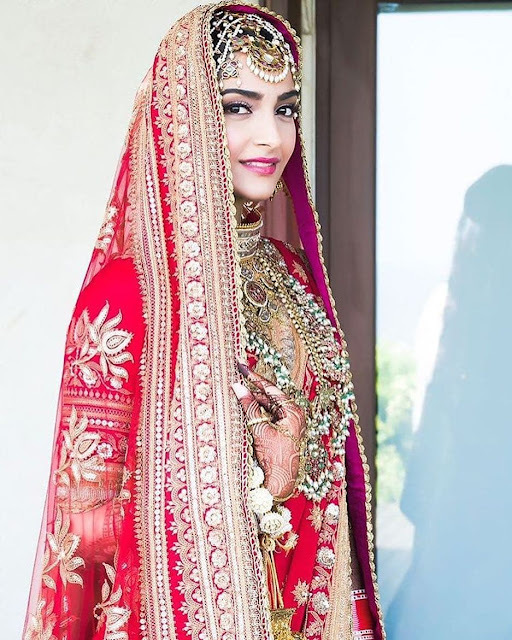 These techniques help to provide correct diagnosis which helps in building healthy societies and thus solve problems faced by homeowners such as dampness and leakages. The techniques also provide recommendations for remedial waterproofing. 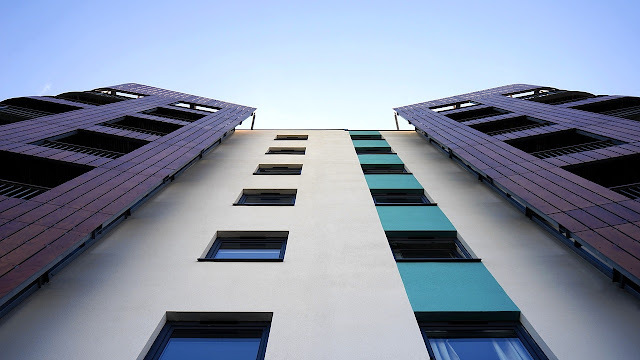 Whether we reside in an apartment complex or build a house from scratch, its important to take care of all aspects of the building structure- resilience, durability, strength & also maintain the health of the building structure with help of right diagnostic tools and the right technical know how. 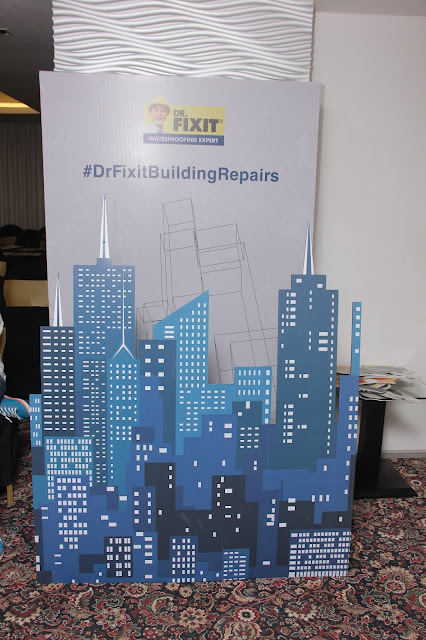 Dr. Fixit, being a waterproofing expert provides end to end repairs and waterproofing solutions along with the correct diagnosis of the problem. The innovative surface wise waterproofing solutions from house of Dr. Fixit provide benefits of painting but also keep the building safe from any possible leakage and offer a respite from the heat in summers as well. The innovative products that assist in perfect waterproofing for a long lasting structure includes Dr. Fixit Newcoat, Dampguard, Raincoat & its specialist range of Structural Repair products. There are 50,000 cooperative societies in the Mumbai Metropolitan Region. If the awareness about specialized solutions & timely diagnostics spreads among these CHS, many building structures can be saved. I hope to start with my building complex.